Trudeau also said legislation is coming that will “reassert and reinforce” the fact that the federal government is well within its power to approve the project and ensure it goes ahead. Trudeau met Sunday with British Columbia’s premier, who is blocking the project, and the premier of oil-rich Alberta, who desperately wants to see it go ahead. 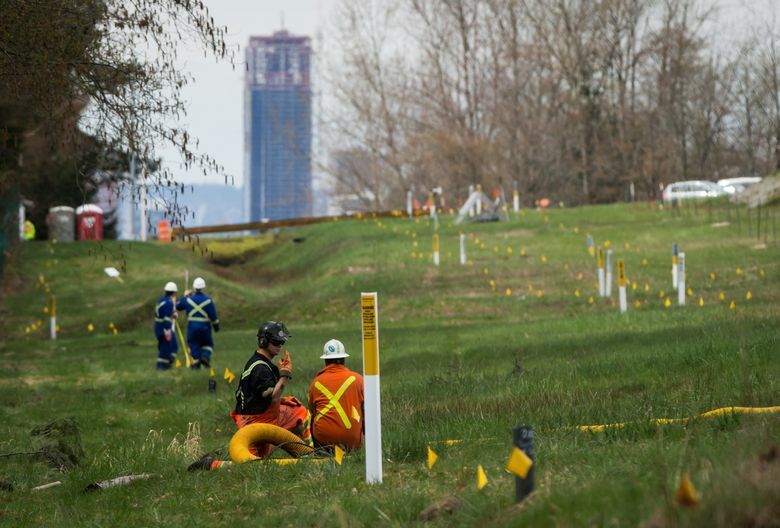 The pipeline was approved in 2016 with the support of the former Liberal Party government in British Columbia but is now opposed by the province’s leftist New Democrat government. Trudeau has insisted the project should be completed but the British Columbia government has fought it in the courts. 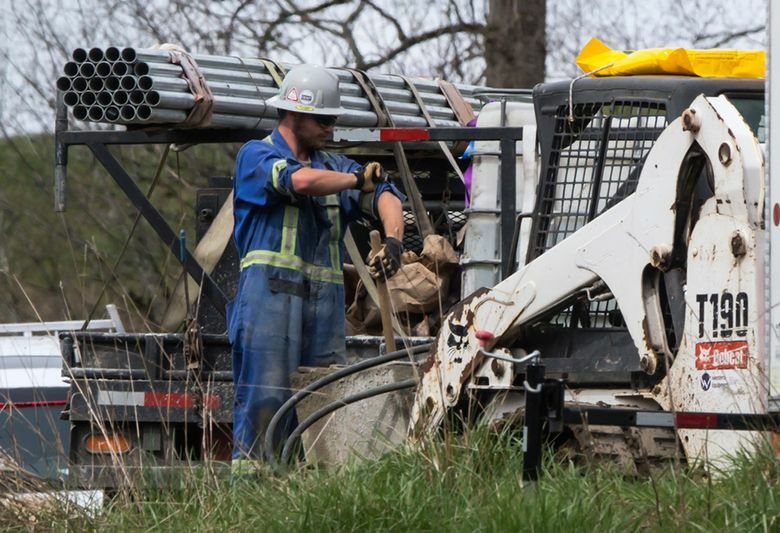 The Trans Mountain pipeline expansion by the Canadian division of Texas-based Kinder Morgan would dramatically increase the number of oil tankers traveling the shared waters between Canada and Washington state. Trudeau approved the project in late 2016, saying it was in Canada’s best interest. 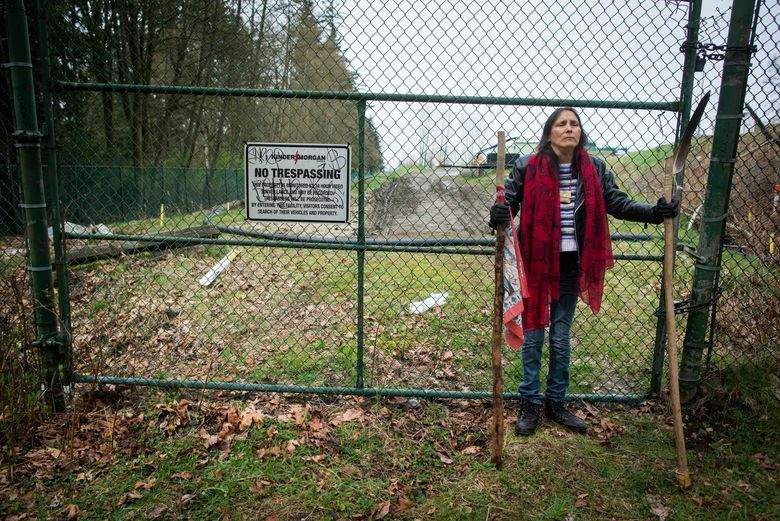 The project has drawn legal challenges and opposition from environmental groups and Native American tribes as well as from municipalities such as Vancouver and Burnaby. It’s also sparked a dispute between the provinces of Alberta, which has the world’s third largest oil reserves, and British Columbia. 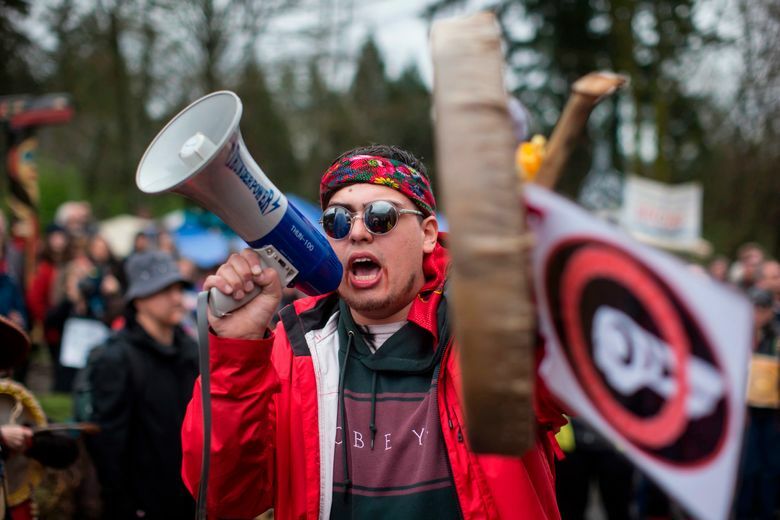 About 200 people have been arrested near Kinder Morgan’s marine terminal in Burnaby during recent protests. Canada needs infrastructure to export its growing oil sands production. Alberta is the United States’ largest supplier of foreign oil.